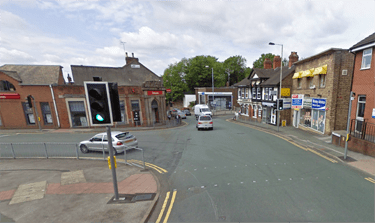 Roads in the centre of Kidsgrove are undergoing £105,000 improvements. Staffordshire County Council’s highways team are resurfacing part of the A50 Liverpool Road and a section of the B5371 The Avenue, in addition to repairing kerbs and pavements. Work on the seven-week project began on Monday, September 28 and set to be completed by Thursday November 12. Temporary traffic lights will be in place until October 12. Resurfacing of The Avenue will take place overnight (7pm to 7am) on Tuesday October 27, when a section of the road will be closed at the A50 Liverpool Road junction.